Large publicly funded studies applying epidemiological methods to analyze and understand the wealth of information obtained from the sequencing of the microbiome of thousands of human samples has historically dominated the area of microbiome research. This approach continues to be applied in more specific studies aimed at identifying correlations between the composition of the gut flora and specific diseases. The results of such studies form the basis for further investigations into the mechanisms of the interaction between the host and the microbiota potentially leading to identification of new therapeutic targets. The use of translational models in microbiota research, while still in its infancy, holds tremendous potential for understanding the host-microbiome relationship. How does the microbiome affect your animal studies? What do you need to know before initiating an animal study? Can the microbiome be controlled to improve study outcomes? 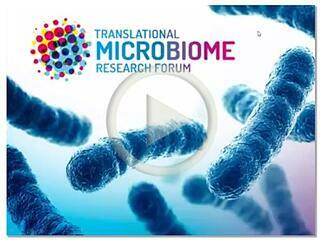 Will translational models be different in the future with respect to the microbiome?